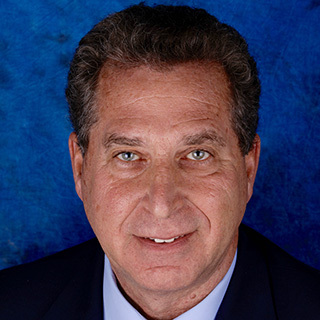 Marc Gottlieb, DDS CEO Affordable CE Credits, Inc.
Dr. Marc M. Gottlieb was born and raised on Long Island, NY. He graduated from Union College in Schenectady New York and then shuffled off to Buffalo, NY for Dental School. While at the University of Buffalo he earened many academic scholarships, awards and fellowships. After graduation from Dental School Dr. Gottlieb went on to a two year post-graduate residency program at Long Island Jewish Medical Center This unique opportunity provided advanced training in Anesthesiology and all the specialties of dentistry. Dr. Gottlieb is currently on staff at Stony Brook University Hospital, while maintaining a full time private practice. For 2018 and the past ten years has been part of Dentistry Today’s list of top CE providers.